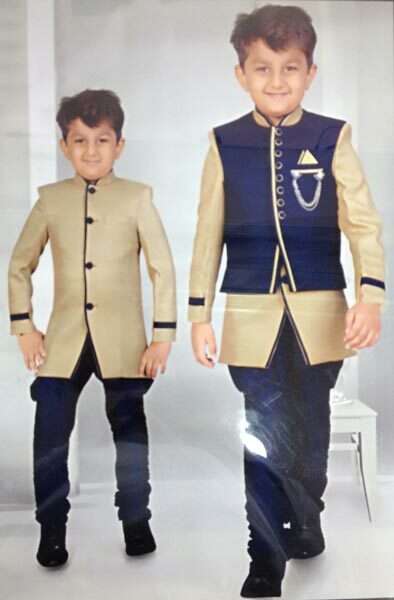 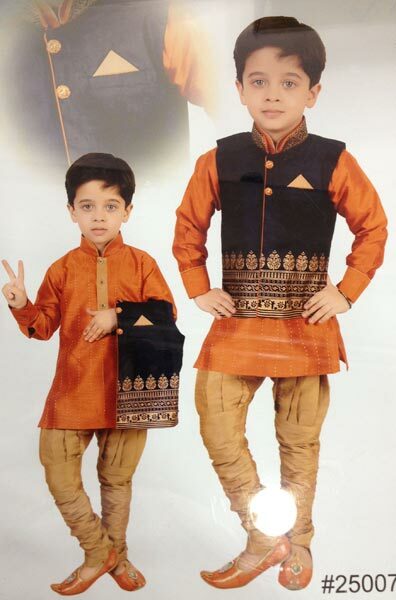 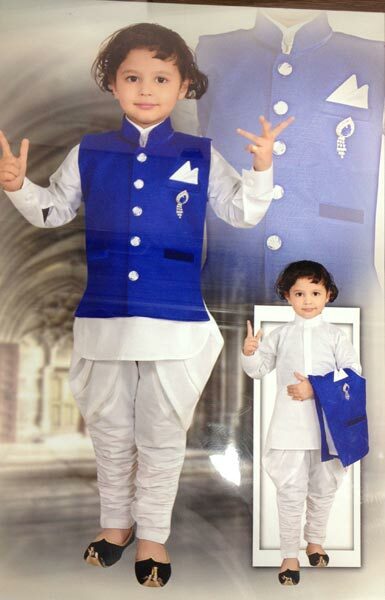 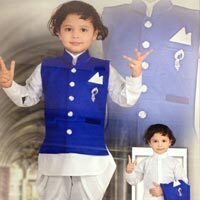 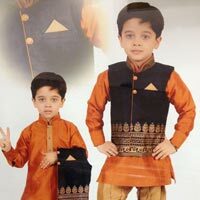 Boys Indo Western that we offer is stitched using premium fabric in order to ensure the finest quality. 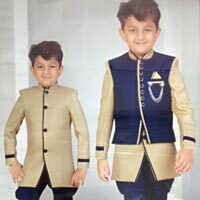 Our Indo Western is available in different attractive designs, colors and sizes as per the requirement of buyer. 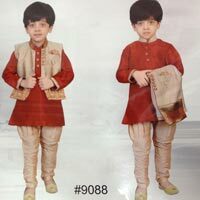 The Indo Western that we provide can be worn on wedding, festivals and other traditional occasions. 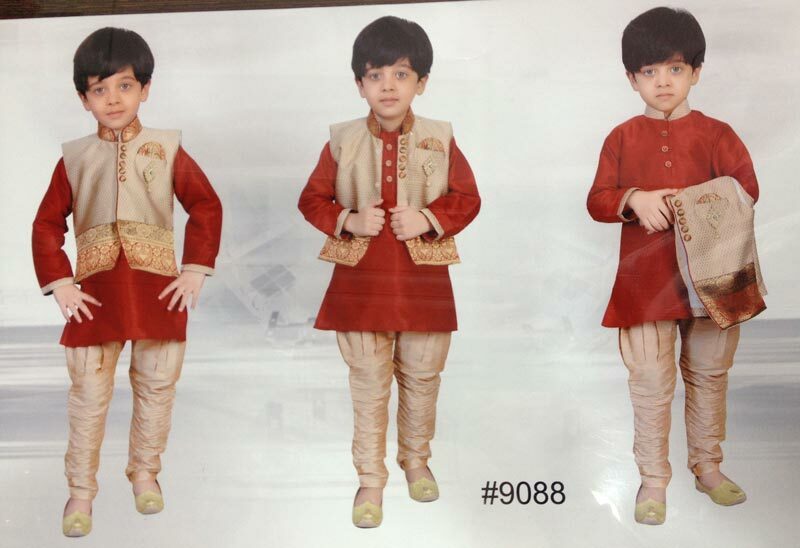 We can provide Boys Indo Western in different quantities o meet the diverse demands of buyers.